2.1. 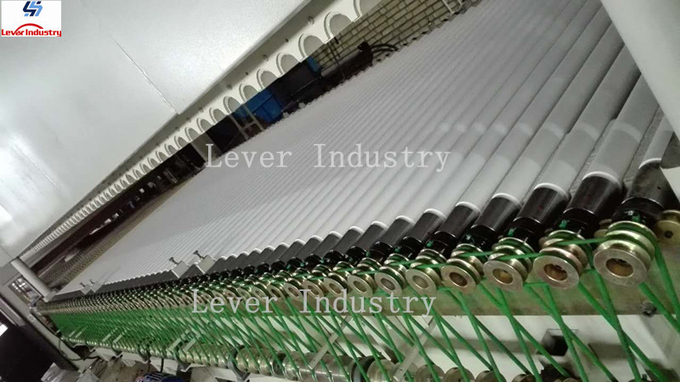 Heating section has a helix matrix structure, which can control the temperature of each area independently. Reasonable design and unique structure of heating elements make a long serve life. 2.2. 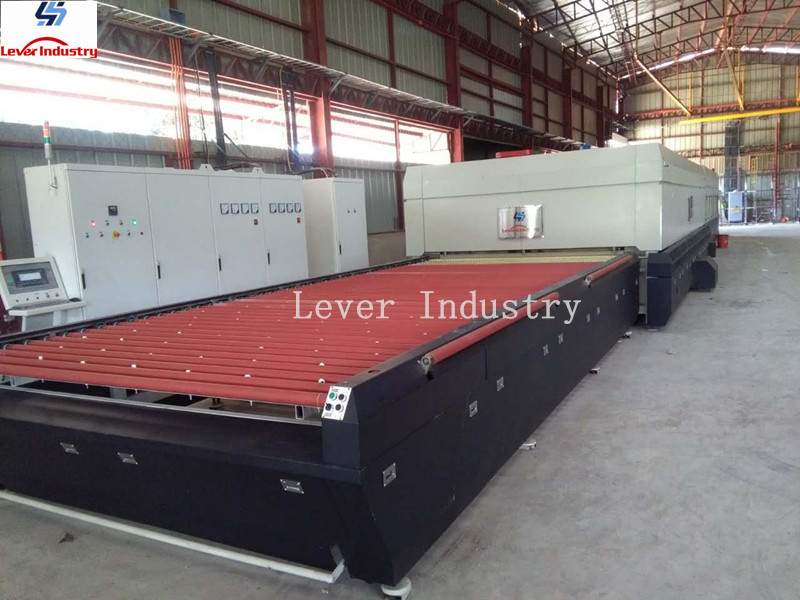 The heating oven body is full closed and the Insulating materials are of high quality material with top performance which can ensure very lower energy consumption. 2.3. Fault diagnosis system for the heating elements. 2.4. 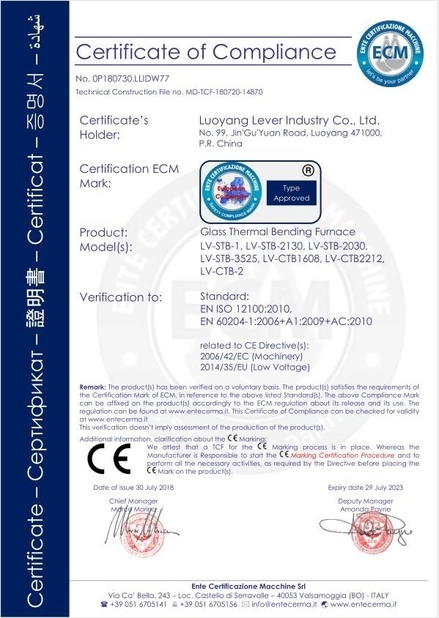 We use only two connecting communication between the thermocouples and computer, which will avoid the interruption and make the temperature-measuring more exact. 2.5. 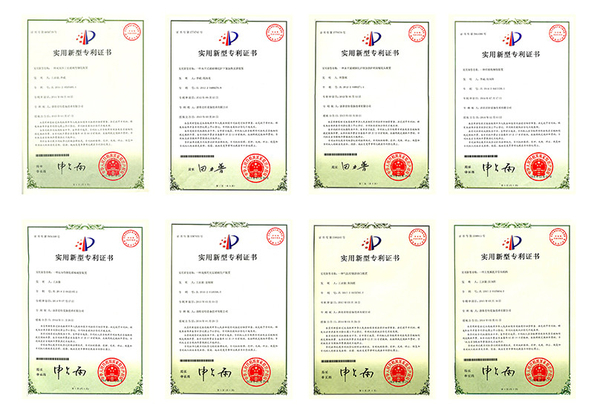 The working condition of every thermocouple could be monitored automatically, and the warning will come out if there is any abnormal situation. 2.6. 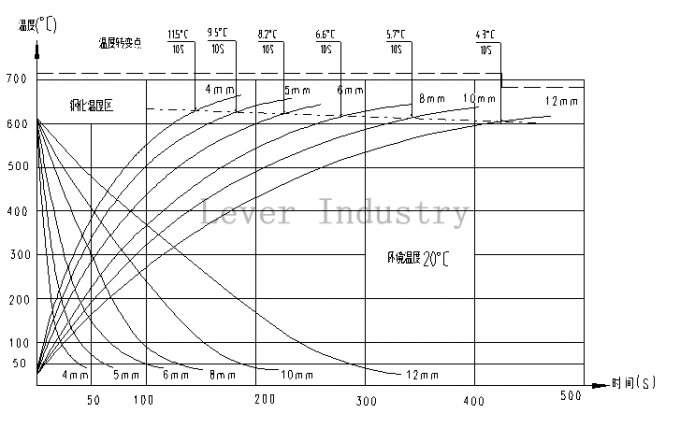 Adopting PID for temperature control, which has the better anti-interference function and higher temperature-control precision. 2.7. Equal three phase power consumption during automatic heating up period; avoiding phase no-equal during no-heating period automatically. 2.8. The fine-adjustment for oven temperature could be achieved by fine-adjusting the temperature of every heating element. 2.10. The production process, temperature, time, air pressure, etc could be recorded. Therefore, testing production could be saved and production stability could be improved. Also, the production state in different batches could be tracked. 2.11. The machine has the history record and printing function. When glass come out from the oven, the computer will record the control parameters automatically for reference in future or pint them out. 2.12. Powerful operation prompt facility; if there is any wrong operation or fault, the dialog box will be called out to give you help.